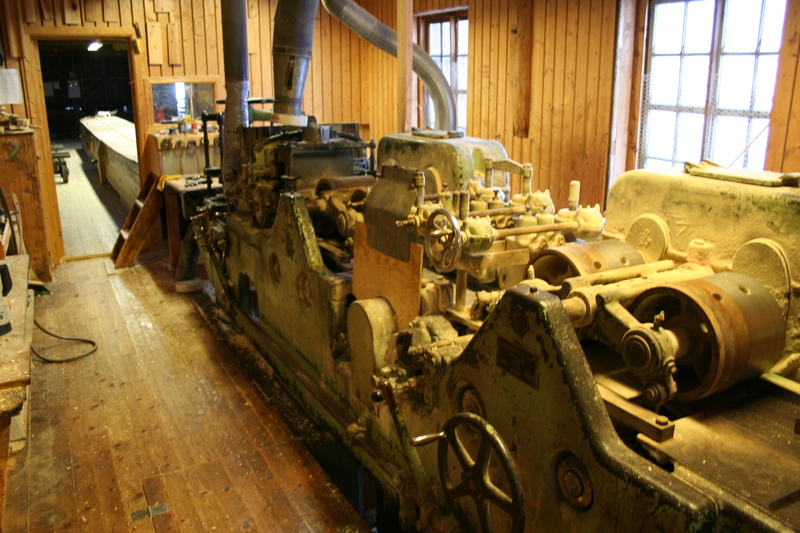 We will visit the Norwegian Sawmill museum and get a guided tour, showing also the Spillum steamsaw from 1853. 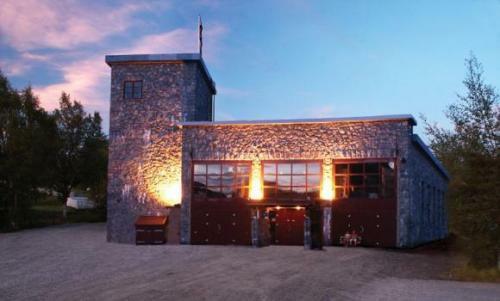 This is one of 10 techincal listed cultursites in Norway. The working area is just as it was back in 1947. And all machines are in working condtition! There is also a new exhibiton open to present how the first pre-fabricated wooden houses was manufactured! A visit to the local candlelight factory are included and we will be able to see the production and the finished products on display. NOTE: This trip maybe changed. We are checking for new destiations.